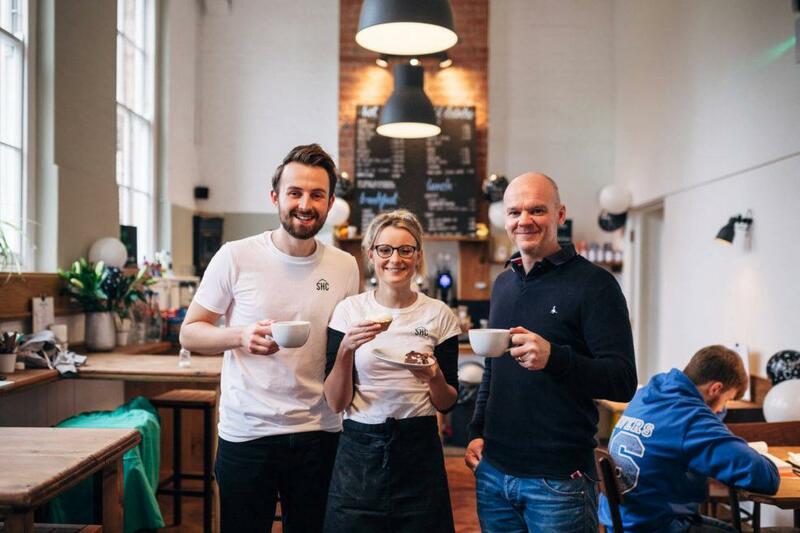 A community focused café in St Paul’s, Cheltenham. The idea is to provide a hub for the community, both the long term residents and students at the campus opposite. 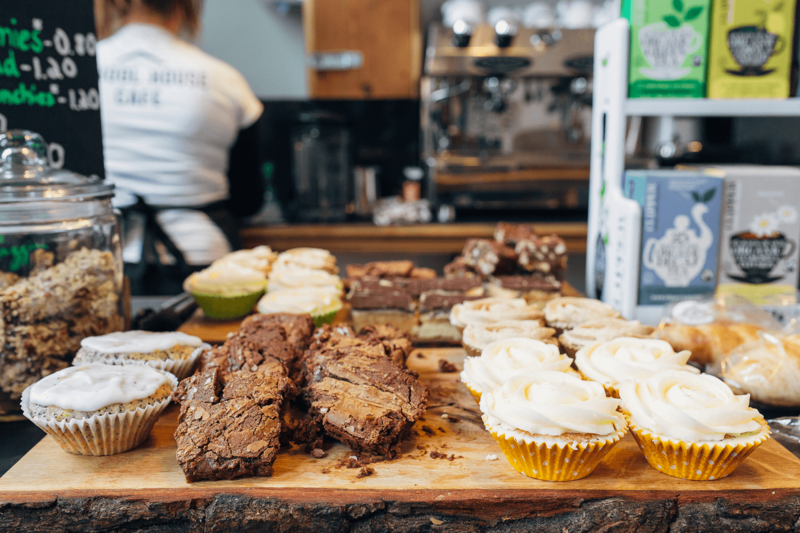 Apart from providing a Café offering high quality products at affordable prices, we plan to organise and facilitate activities for various parts of the local community. 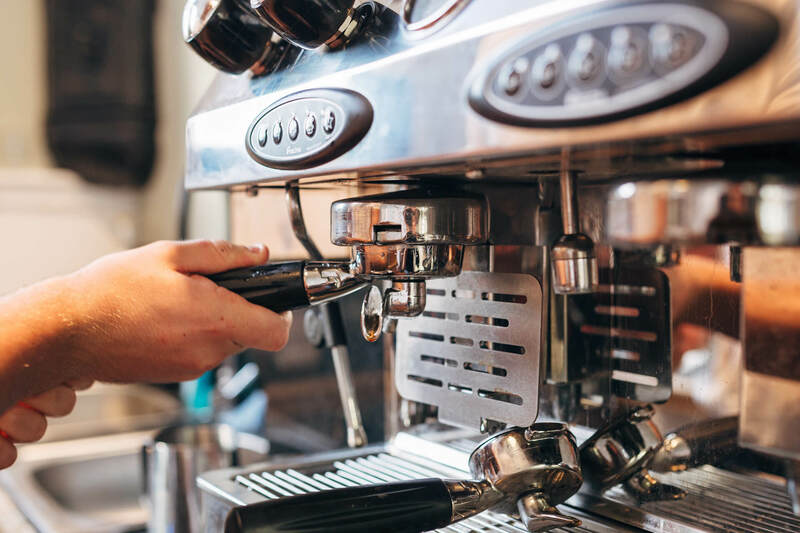 In addition, the Café is working towards offering employment experience for vulnerable adults, as a stepping stone to help them to get into employment. The Café opened in October 2016. For more information please contact School House Café.